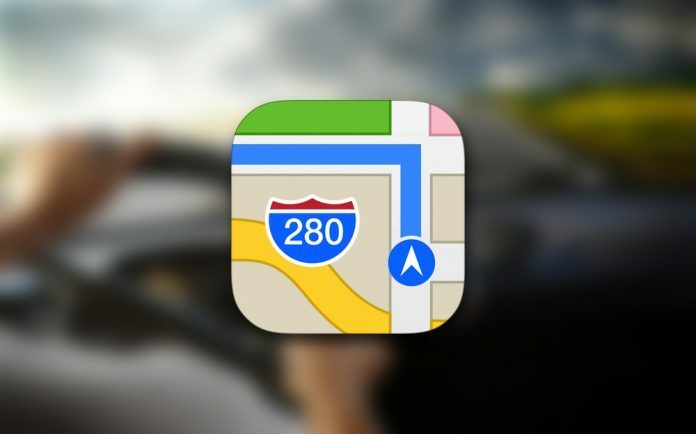 Apple puts an end to all the talks, rumors, and gossips on its Apple Maps application. The company is planning to brand in the all-new Apple Maps to gift its users. Apple is introducing in the US a start to the Apple’s version of mapping the world. The concept shall be given life and will be presented to the users in the US in a span of 1 year from now. 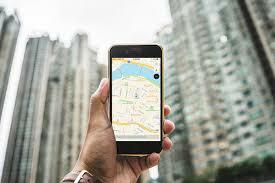 One of the reliable sources has announced that Apple has made efficient use of all the data, which it collected till now to produce the mapping app. 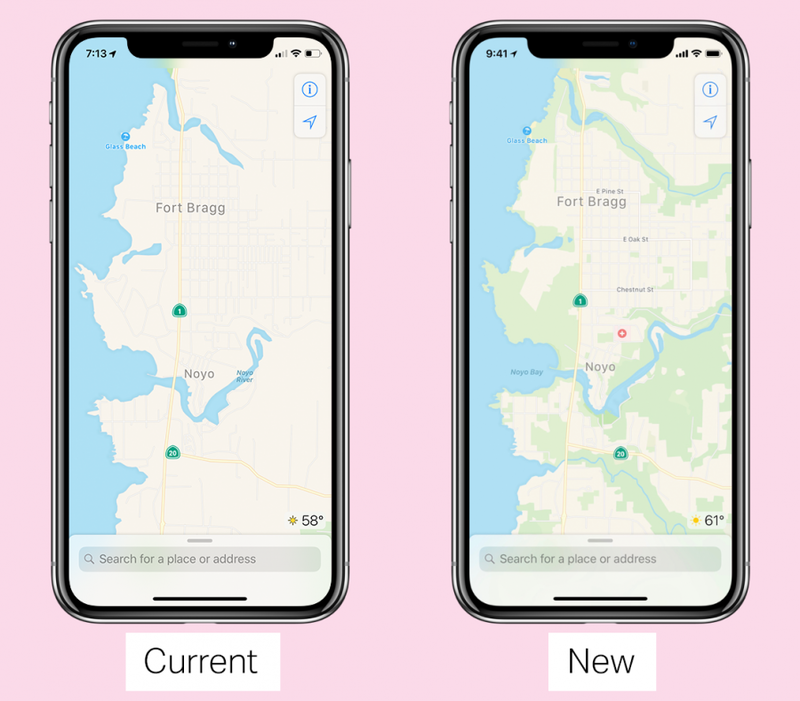 The remodeled Apple Maps is building their maps without the use of other or random data sources and information, which was the most contributing element of the existing version. Instead, Apple has employed 2 steady and stable sources namely iPhones and specially made vans that are packed with sensors to sense every street, place and corner of the United States. The application shall be released with a new and updated version, which adds more detailing in terms of describing the locality – its streets, parks, waterways, linings, and more. We are now left with an option of waiting and watching to check out how useful and better the new structure is going to be.